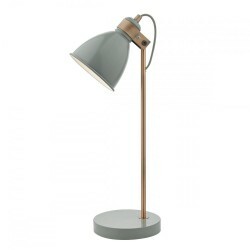 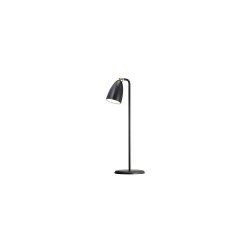 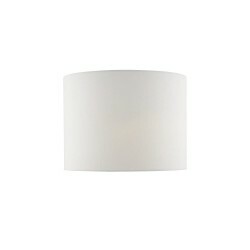 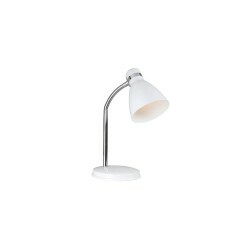 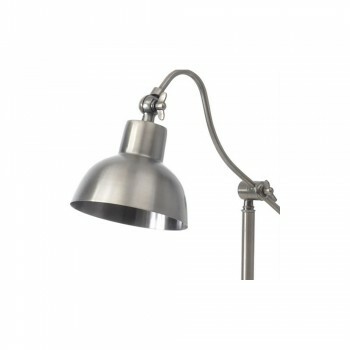 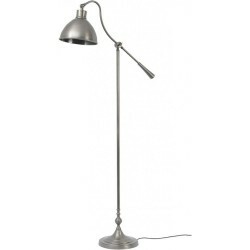 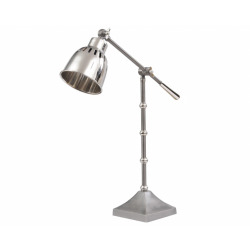 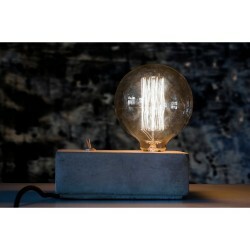 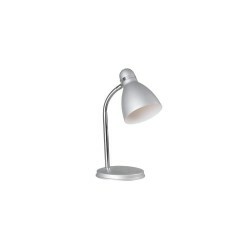 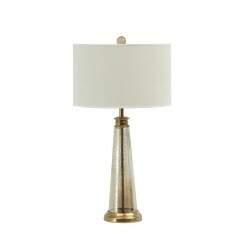 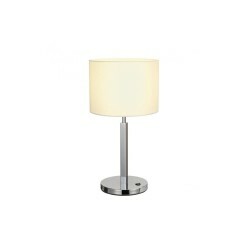 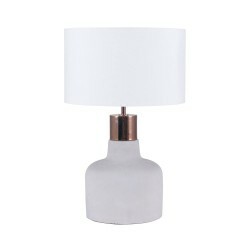 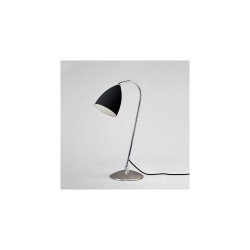 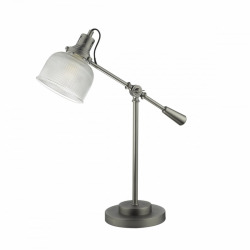 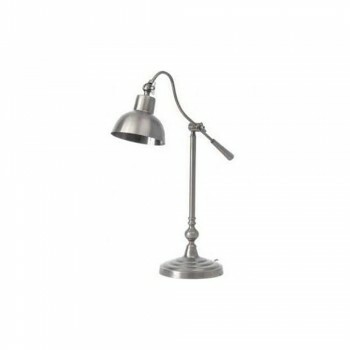 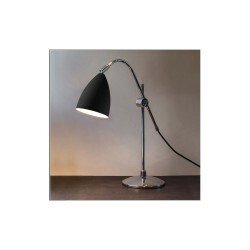 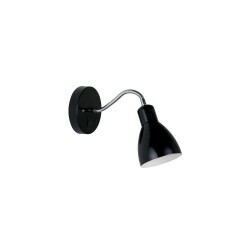 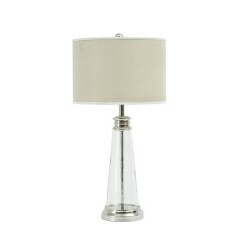 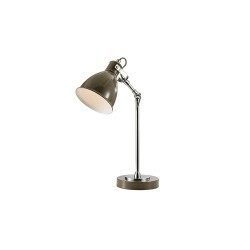 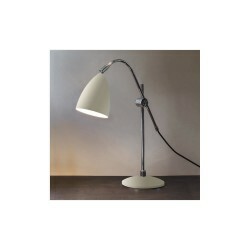 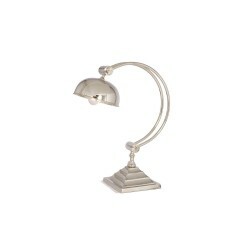 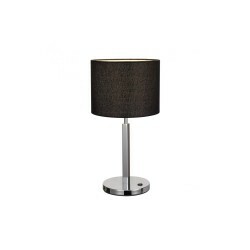 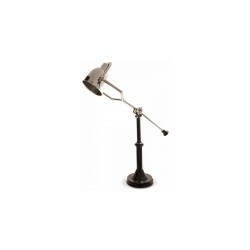 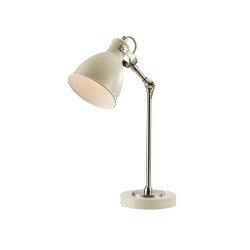 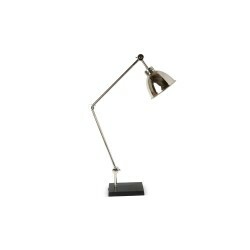 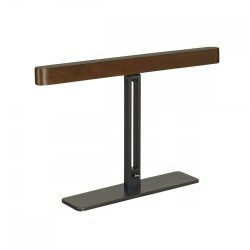 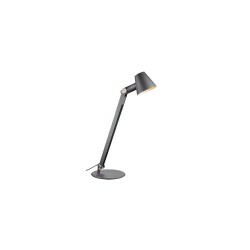 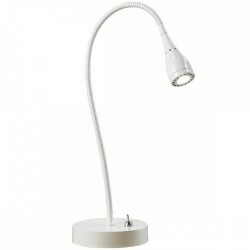 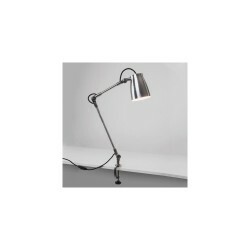 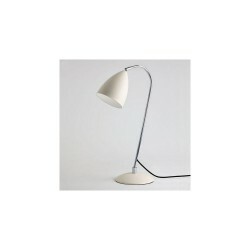 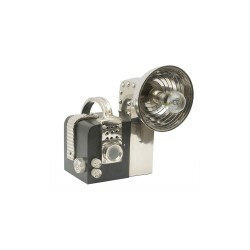 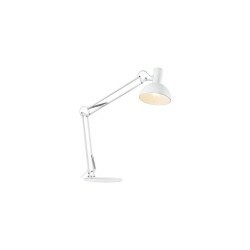 Libra 037801 Satin Grey Table Lamp at Love4Lighting. 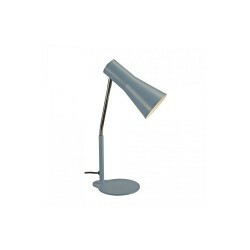 Sleek simplicity - this attractive satin grey table lamp will bring a contemporary feel to any interior space; its versatile satin grey finish complementing a host of home styles. 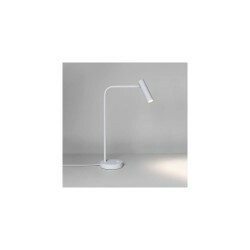 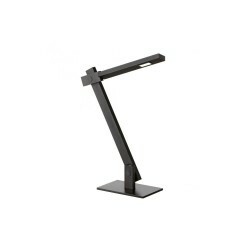 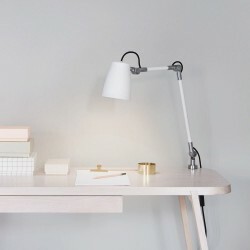 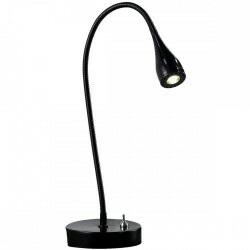 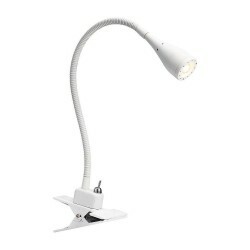 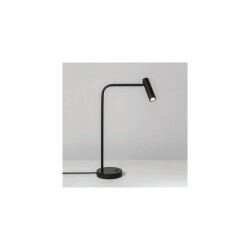 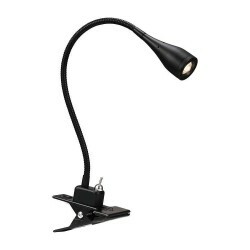 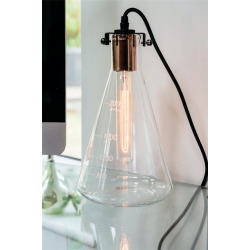 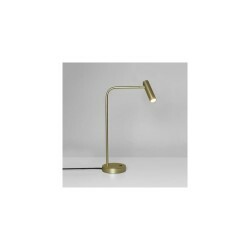 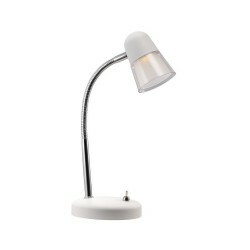 With an adjustable handle which is connected to the head, you can easily tailor the angle of the lamp to suit your desired needs. 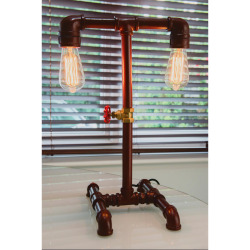 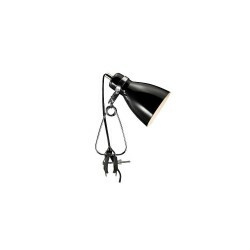 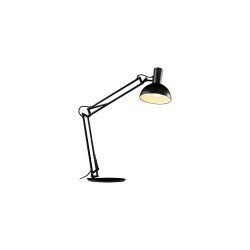 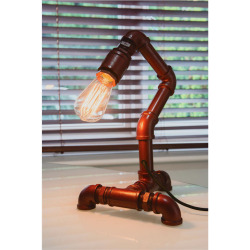 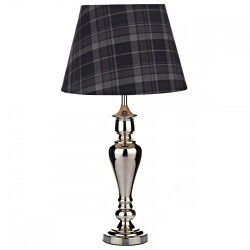 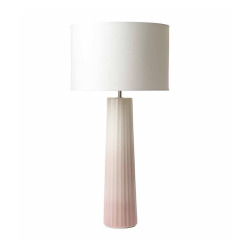 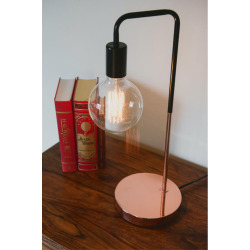 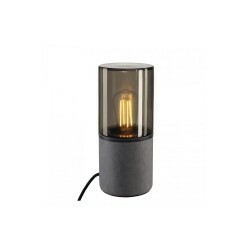 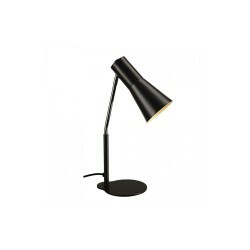 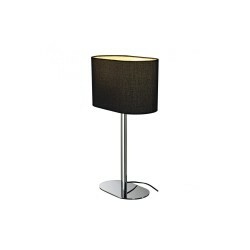 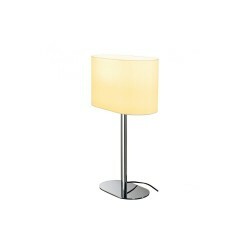 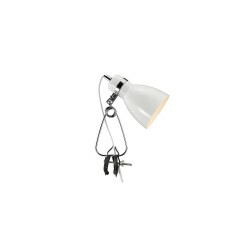 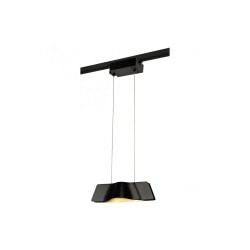 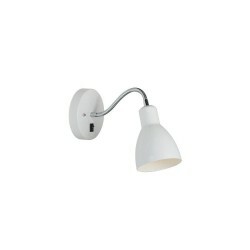 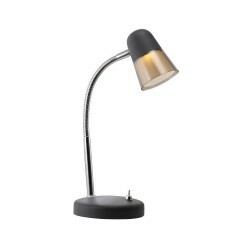 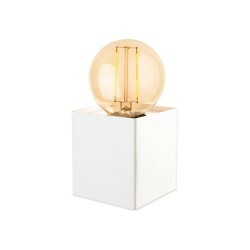 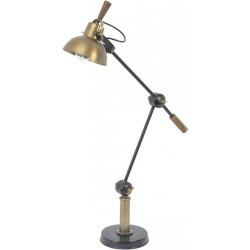 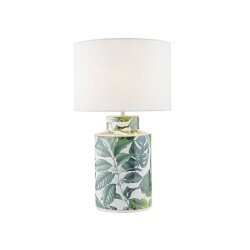 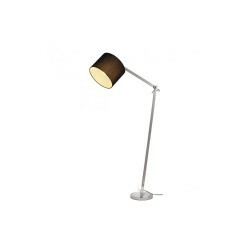 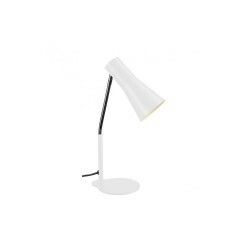 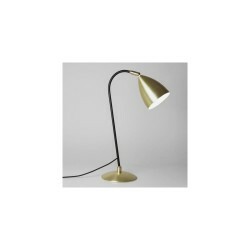 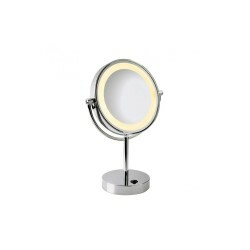 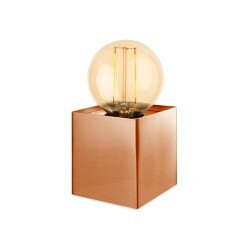 Available as a floor lamp as well.